The Chipmunks, lovable singing robots that resemble rodents, have begun to break down, but that hasn’t stopped them from releasing new music. Now calling themselves “Skipmunks,” the malfunctioning ‘munks have released a new compilation of glitchy, new aesthetic pop, covering songs by Madonna, T-Pain, Beyonce, and more. “We wanted to sh-sh-sh-sh-show that we can still make beautiful music even if people think we’re ‘broken,’” said ∀lvͮͮͮͮͮin, the self-proclaimed leader of the group. It is not clear if there are other sets of chipmunk robots that are still fully functional, or if the Skipmunks were the only set. It had not been previously revealed that the Chipmunks were robotic in nature, with the studio preferring to preserve the illusion that they were living creatures. 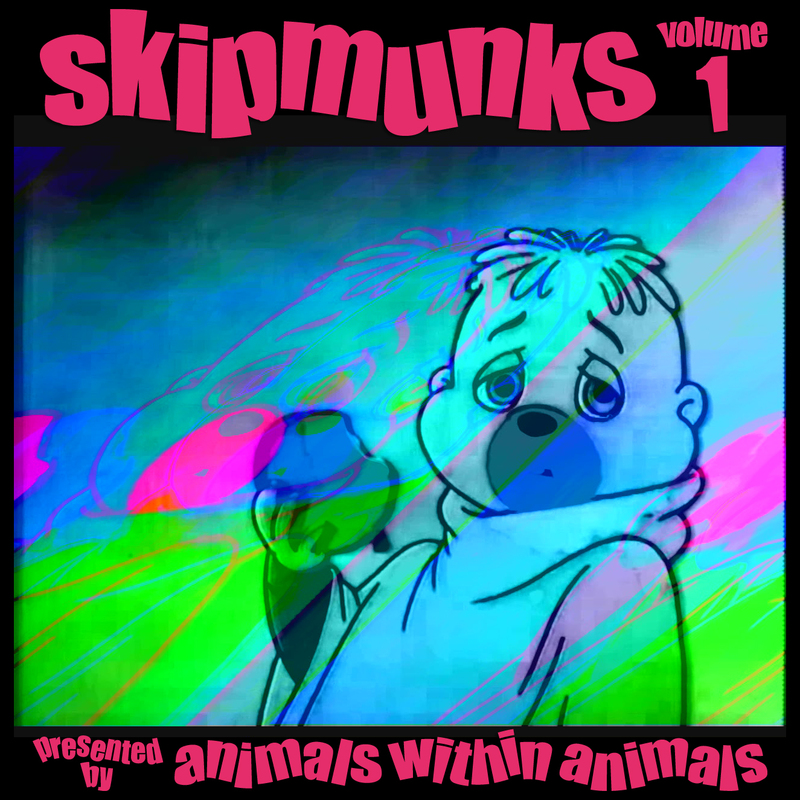 The new compilation, Skipmunks Volume 1, is available for free download from Bandcamp, and released by Indianapolis-based Bad Taste Music Exchange. It features 20 hits from the 1970s through today, performed in a surprisingly catchy, thoroughly modern style. This entry was posted on Thursday, July 27th, 2017 at 1:27 pm	and is filed under free downloads, news, releases, streaming audio. You can follow any responses to this entry through the RSS 2.0 feed. You can leave a response, or trackback from your own site.